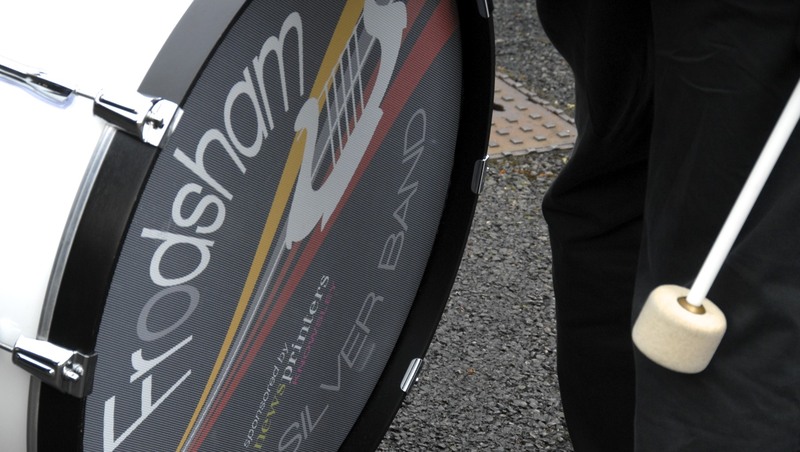 Welcome to of Frodsham Silver Band’s Web Site. We are a very friendly 4th section band with a wide range of ability, experience and age (10-90 years). Our emphasis is on enjoyment. Jingles bells all the way! Live music, shops open late, live reindeer, the switch on of the Christmas lights and a visit from Father Christmas was a wonderful way to start the festive season. It is all about enjoyment; for the us and for our listeners. Silver bands can be stuffy affairs. Not so at Frodsham! We practice on Tuesdays in Frodsham. Interested in joining us? What's happening in our world?